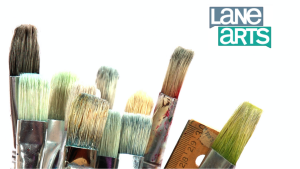 Lane Arts Council, with funding provided by the National Endowment for the Arts and the Oregon Cultural Trust, conducted an arts asset mapping project in Lane County to investigate the local arts learning ecology. EPIC worked with Lane Arts Council and partners to develop surveys to collect data from schools, arts/cultural organizations, and teaching artists. The focus of the project is to allow Lane Arts Council to gather information about the assets, needs, and capacity issues related to arts programming in Lane County schools. This information will be used for planning, advocacy, fundraising, and for building partnerships. Read more about the Arts Asset Mapping Project.